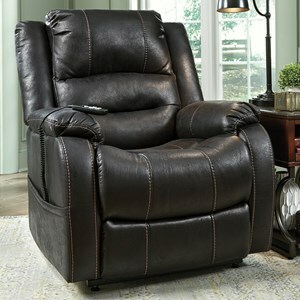 Relax and recline with the ease of this lift recliner chair. Featuring an economy power lift and recline, this chair reclines two positions, with lift functionality that moves you smoothly from a sitting position to standing. Its heavy duty DC motor comes standard with a battery backup feature. 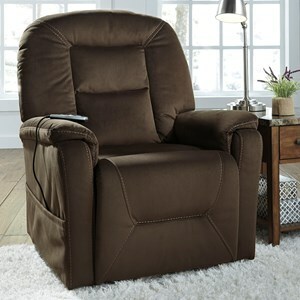 This lift recliner chair is available in a variety of luxurious fabrics for you to choose from, including fabric and vinyl upgrades for the look you prefer. Create a custom fit with optional arm and head covers or head pillow. *Also available as a 3 position recline (Model 1153). The 11 Series 2 Position Power Lift Recliner by Med-Lift & Mobility at Olinde's Furniture in the Baton Rouge and Lafayette, Louisiana area. Product availability may vary. Contact us for the most current availability on this product. Fabric Options Available in a large selection of luxurious fabrics, with optional fabric and vinyl upgrades. Warranty Models 1155 and 1153 carry a complete two year warranty against manufacturer's defects and workmanship. Lifetime warranty on lift mechanism. 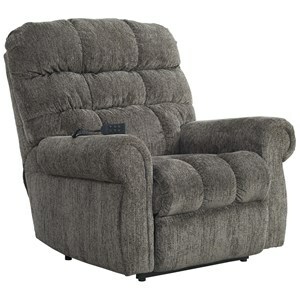 Casually styled for comfort and design, each lift chair in this collection features the casual look and comfort of a classic recliner with the added element of standing assistance. The 11 Series collection is a great option if you are looking for Casual furniture in the Baton Rouge and Lafayette, Louisiana area. Browse other items in the 11 Series collection from Olinde's Furniture in the Baton Rouge and Lafayette, Louisiana area.